Petersham Railway Station is Sydney’s largest and most elegant 19th century railway station building. Built in the 1880s, it was the only major ‘First Class’ station building constructed in Sydney in the 19th century. 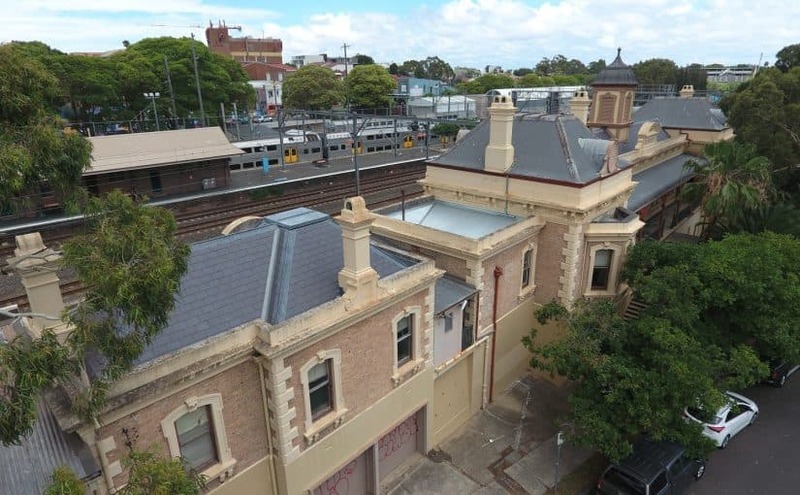 Slate Roofing Australia restored the roof of the historic building with Welsh Penrhyn slate in 2016.